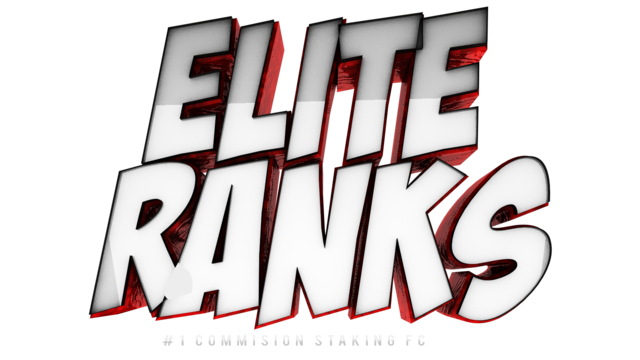 Welcome To Elite Ranks Please register an account to view the complete categories and forums. New user giveaway! [Santa hat!] <----- WINNER PICKED! How to get the blue star infront of your name? 20B Drop Party 30th January ! + 1B Giveaway [ CLOSED ] BEST EVENT EVER ! Rap Battle Forum. Best Rap wins 50M. Ends Sunday 17th 20PM RS Time.